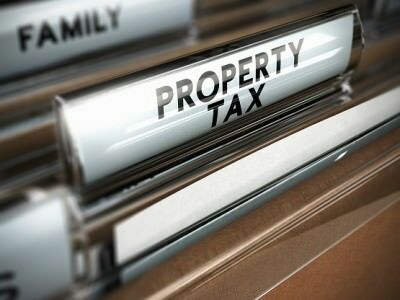 As two of the most important factors that impact your rental property’s investment potential, taxes and laws are topics that certainly merit their own section. 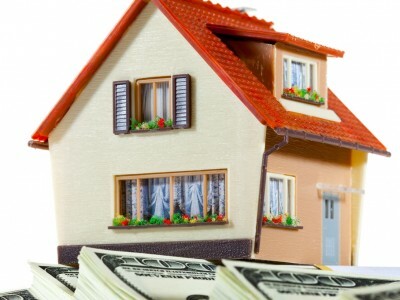 Here, we provide you with comprehensive details about tax regulations and laws, which are relevant and important for properties in multiple jurisdictions. Articles on rent control laws, the landlord registration process, and tax incentives are available to inform you of the significant details that you need to know to be a successful landlord. This section aims to help you make sure that your rental property is in compliance with all applicable laws in your jurisdiction. If there is a specific issue that has not been addressed, but is of interest to you, please email us. The section will be periodically updated to contain all the new and relevant laws in the area. For Washington, D.C. area landlords, the tax man doesn’t rest once federal and state personal income taxes have been paid. 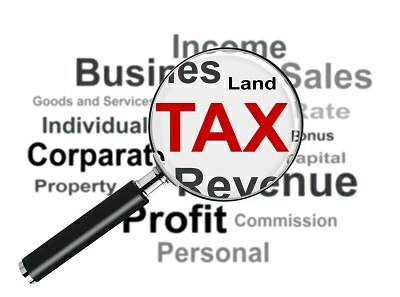 Localities also levy business taxes and fees for rental property owners. 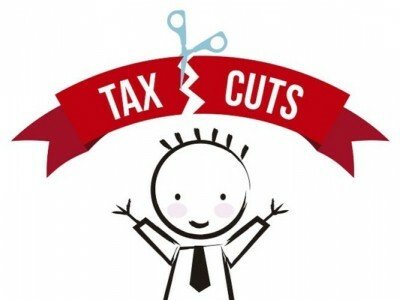 Did you know the DC Homestead Deduction can lower the tax burden of eligible homeowners, reducing their taxable property value by $70,400 for 2015? That’s just over $600 in savings under the current tax rate. 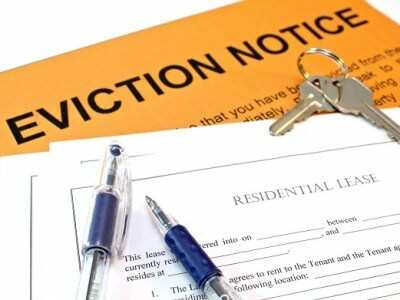 If your tenant is late on the rent again or the list of lease violations keeps growing, you may be ready to pursue eviction. 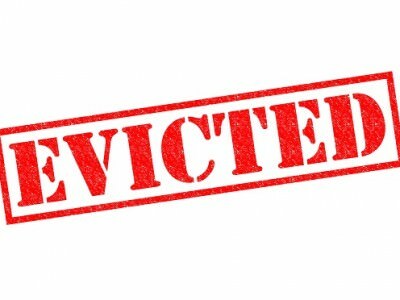 But before you try to evict your DC tenant, it is crucial to learn the laws and the steps in the DC eviction process. When can owners enter rental property? 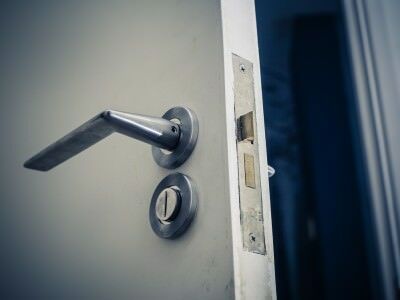 Landlord entry into rentals can cause friction with tenants, making it critical to know local laws and recommended practice before entering, whether for a periodic inspection, needed repairs or other business. Income property owners are likely aware of federal Fair Housing laws, but they may be less familiar with D.C.‘s ban on discrimination based on appearance or other additional anti-discrimination protections that exist throughout the Washington, D.C. metro area. 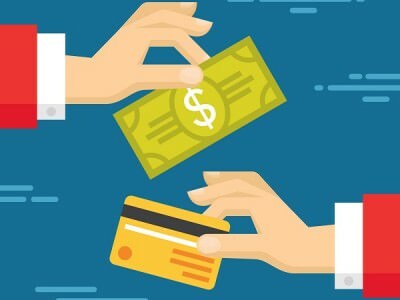 Despite your best efforts to find great residents for your rental property, your tenant is two weeks late on rent – again. Or maybe neighbors complain of frequent loud parties and disruptive behavior. Or worse, you inspect and find the tenant has caused significant damage to the home.